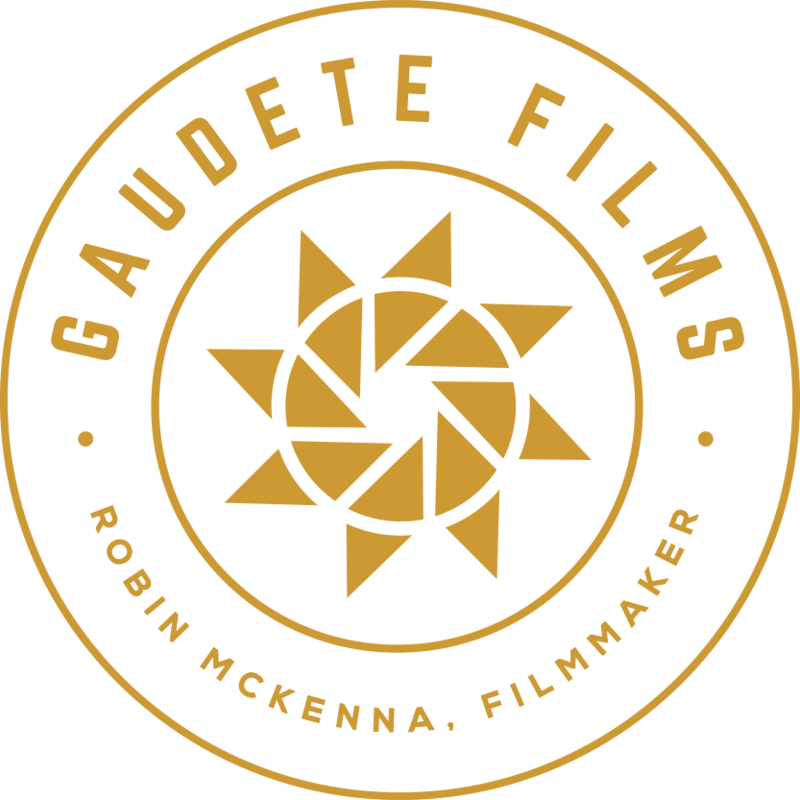 Gaudete Films is a Toronto-based production company specializing in artful, creative documentary films. Its newest release is GIFT, a feature-length documentary directed by Robin McKenna, inspired by Lewis Hyde’s classic bestseller The Gift. It premiered at the Festival International des Films sur l’Art, and was completed with a license from Super Channel in Canada. Currently in production are Medicine, and a short documentary fairytale, Thanadoula. Robin McKenna is an award-winning director, producer and writer with over two decades of experience in documentary filmmaking. She is director, producer and writer of GIFT, a feature-length documentary inspired by Lewis Hyde’s classic bestseller The Gift. She recently directed a short film with legendary actress Geneviève Bujold, produced by the NFB for the Governor General’s Awards for the Performing Arts, and is in production on Thanadoula, a short animated documentary fairytale, about a real-life “death doula” who finds her calling through the loss of her beloved older sister. She is producer and director of Medicine, a feature-length documentary about ayahuasca, medicine and healing, for release in 2019. Robin grew up in Montreal, Canada, and began making films with the celebrated Radio-Canada series La Course destination monde, travelling around the world alone with a camera making short, creative documentaries. Her film The Great War Experience won Yorkton Film Festival’s Founders’ Award in 2007. 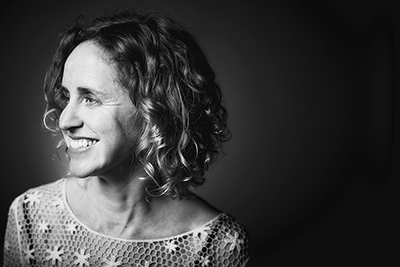 She has directed award-winning series for networks in the US and Canada, and her cinematography credits include City of Borders (Berlinale, Hot Docs 2009) and The Take with Naomi Klein and Avi Lewis (AFI Best Documentary 2004). She is an alumnus of Hot Docs’ Doc Lab, and has been a filmmaker-mentor in indigenous communities with Wapikoni Mobile. She is fluent in French and Spanish, and has worked in Latin America, Russia, India, Kenya, Israel and Palestine. She loves creative collaboration, and welcomes new projects.